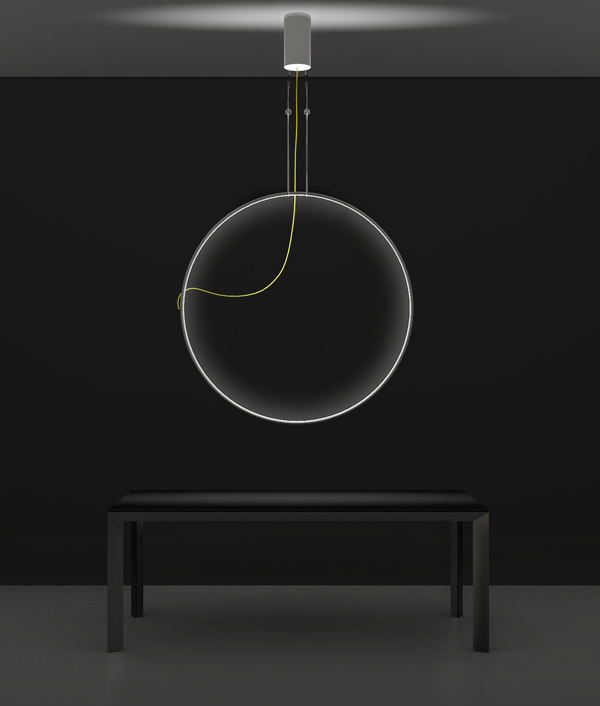 UK based designer Anna Neklesa's Eclipse light is n multi-functional light source based on the idea of psychological harmony. 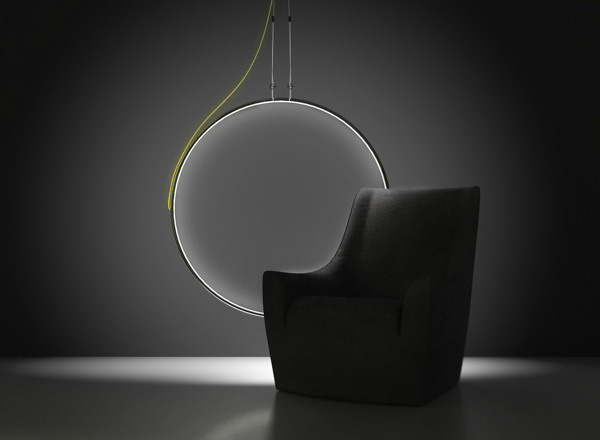 Creates the visual comfort and relaxation atmosphere by it's soft circle light. 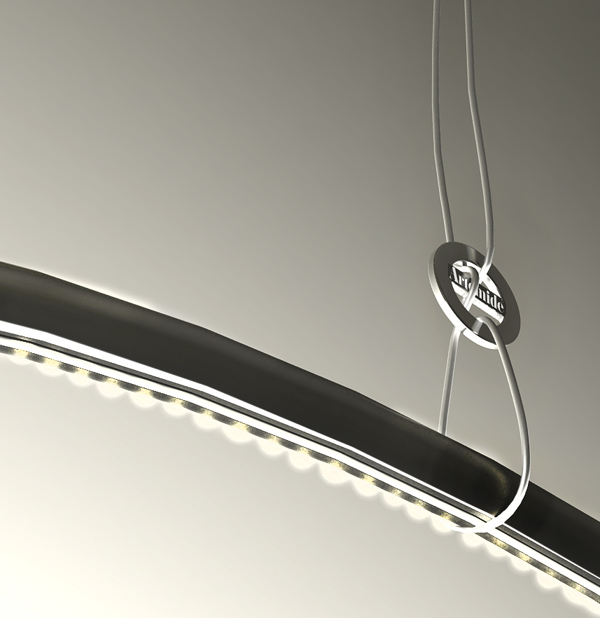 The Eclipse could be used as the light source usable in living rooms or dining areas. 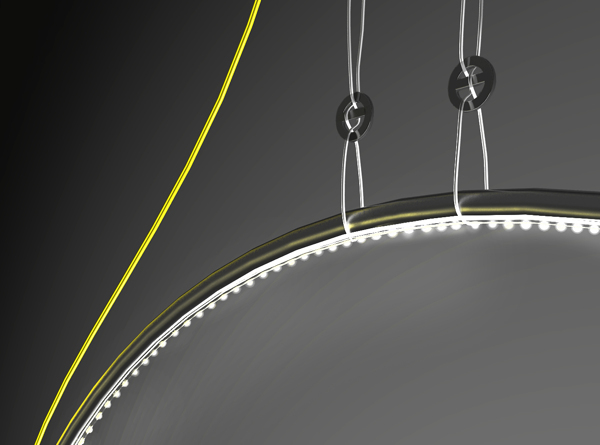 It's light weight, structure and ability to change the light intensity makes that object suitable for every space from a tiny apartment to a loft. 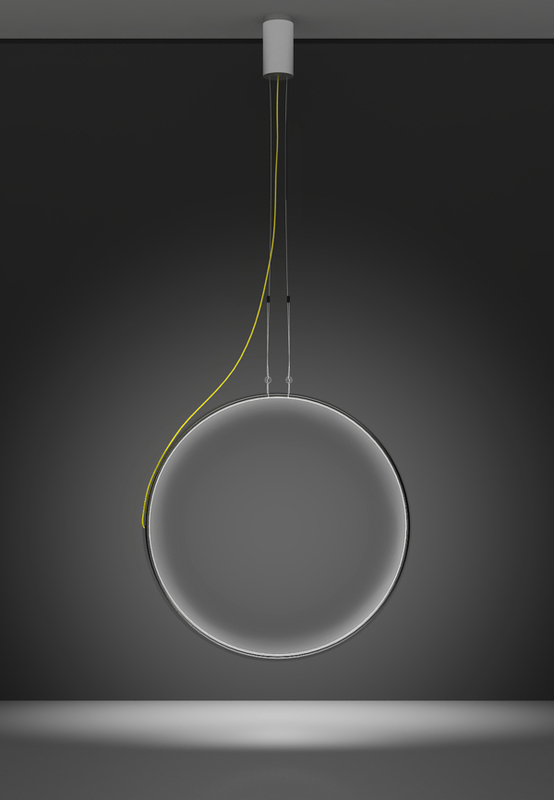 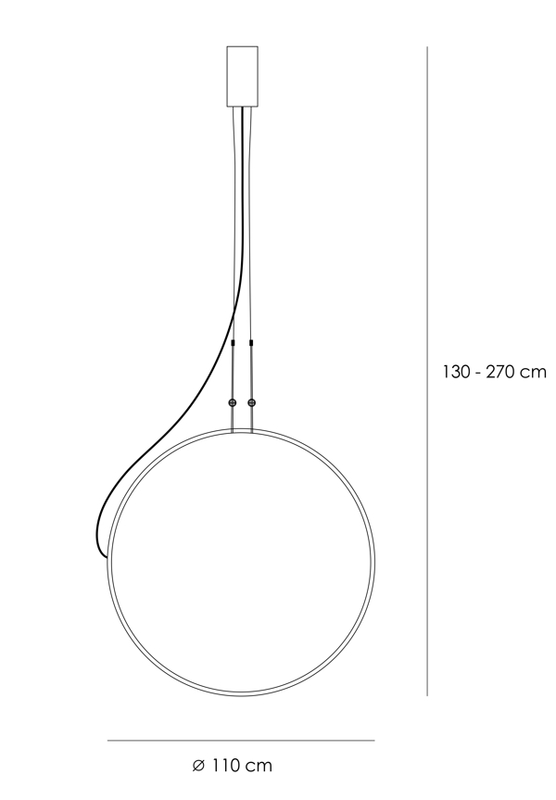 You can easily change the position of the light source by pulling the strings.